In last month’s column I set forth a list of rums matched to people’s preference for other spirits. For instance, if tequila makes your heart beat faster, rhum agricole or cachaça may be up your alley. 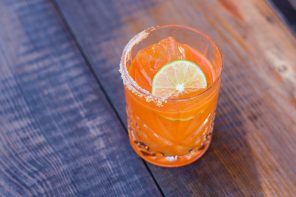 This time around, I’ve created a list targeted at newer rum enthusiasts looking to explore a wide variety of flavor profiles without breaking the bank. All of the bottles below are available for $30 or less, using California prices as a benchmark. Each is a good example of a popular appellation or flavor profile. In addition to trying them neat, every rum here works well in a cocktail. Thus, if you’re making a drink calling for a demerara rum, you’ll have a good starting point. Where applicable, I’ve noted competitively priced similar rums worth looking at. With huge amounts of ripe banana and funky notes, pot-distilled Jamaican rums are a perennial favorite of hard-core rummies. Not all Jamaican rums are funk bombs though, so selecting the right rum is essential for visiting Funkytown. Mezan’s XO Jamaican, at 80 proof, has a rich, beautiful bouquet and is refined enough to enjoy neat. • Hamilton Jamaican Pot Still Gold: A bit more punchy and raw than the Mezan. Great in tiki drinks. • Smith & Cross: A powerhouse, 114-proof monster with boatloads of hogo. Appleton Estate Rare Blend is a true “reference rum” that no rum enthusiast should be without. Although Jamaican in heritage, the funk is dialed down to a low burble, with rich, complex wood-derived flavors taking center stage. A masterful blend of pot and column rums aged for 12 long years, this rum begs to be savored in a snifter. 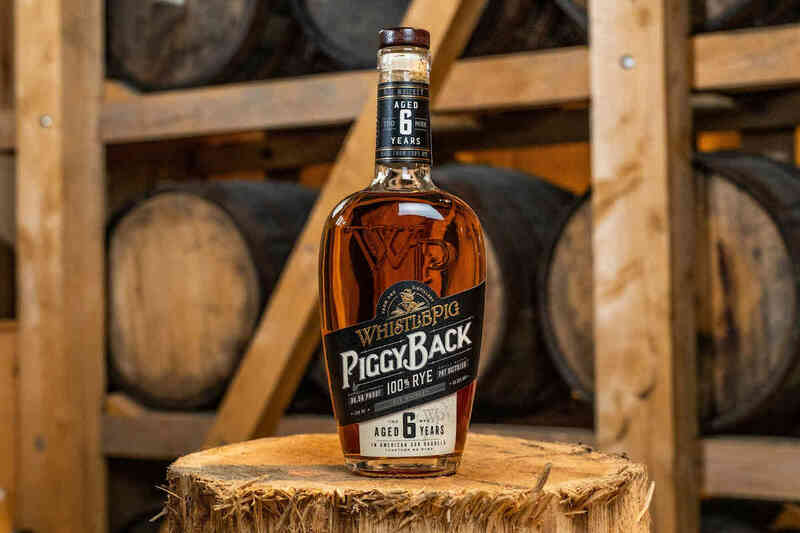 You can spend a lot more for a sugared-up, fancily-marketed “sipping rum,” but you’ll be hard pressed to find a more refined, no-nonsense rum for the price. France’s Plantation Rum buys aged rums from all over the globe, then further ages them in ex-Cognac casks, utilizing Cognac-style production techniques. (Plantation calls this meticulous work “elevage,” or “raising” the spirit.) Among Plantation’s process is the addition of toasted, barrel-aged sugar in moderate amounts, a practice also used in producing Cognac. 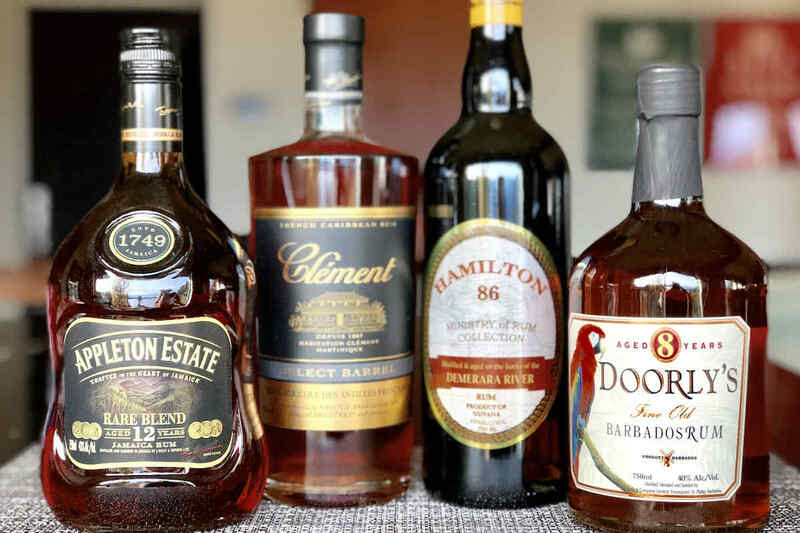 While Plantation is famous for releasing a steady stream of small-batch rums from exotic locales, their Barbados Five Year Grande Reserve is readily available. For around $18, it’s a great way to learn if Plantation’s approach to rum catches your fancy. Agricole rhums from the French islands of Martinique and Guadeloupe are made from freshly-pressed cane juice rather than molasses, and thus exhibit a distinctively grassy, vegetal note. While experienced rhumophiles enjoy unaged agricole, it can be an acquired taste. A bit of aging makes a more approachable introduction to agricole-style rhum. While nearly every aged agricole is worth trying, few come in under the $30 mark. Clement’s Select Barrel, aged for a minimum of three years, slides in under this price point and makes a fine starting point for your agricole immersion. Bajan distillers are known for their expert blending of aged pot and column still rums with a moderately dry, spicy flavor profile. For premium aged Bajans, Mount Gay and Foursquare Rum Distillery are the big players, both offering a bulletproof range of rums. Since coming in under $30 is the goal, I picked the Real McCoy 5-Year, which is made by Foursquare. However, if you go just a bit over $30, you can pick up Mount Gay XO and the Real McCoy 12-Year. Doorly’s XO, 8-Year and 12-Year: made by Foursquare, these great expressions are under $30, but only available in the U.S. at Total Wine. Guyana’s Demerara rums are known for their smoky, earthy, and pungent flavors. You’ll often find them as components in “navy- style” rums and frequently called for in tiki drinks—think Lemon Hart 151. While El Dorado is known as the house brand of Demerara Distillers Limited, the lone Guyanese distillery, the popular El Dorado 12-year-old expression is heavily sweetened. Sticking closer to the true essence of classic Demerara, I suggest the independently bottled Hamilton Guyana, clocking in at 86 proof. El Dorado 5-Year and 8-Year: While some claim there’s a bit of sugar in these, they’re still far drier than the El Dorado 12-, 15-, and 21-year-old expressions. The former Spanish colonies of Cuba, Puerto Rico, and Central America are known for their lighter, column distilled rums, which get more of their dry, spicy flavor from the barrel rather than fermentation. There are any number of choices here under $30. I picked Don Q Añejo, aged in American Oak between three and 10 years—it’s dry, flavorful, and very competitively priced. • Havana Club 7: If you live outside of the United States, it’s well worth picking up. • Flor de Caña 7: A bit more roasted-coffee tones than the Don Q. 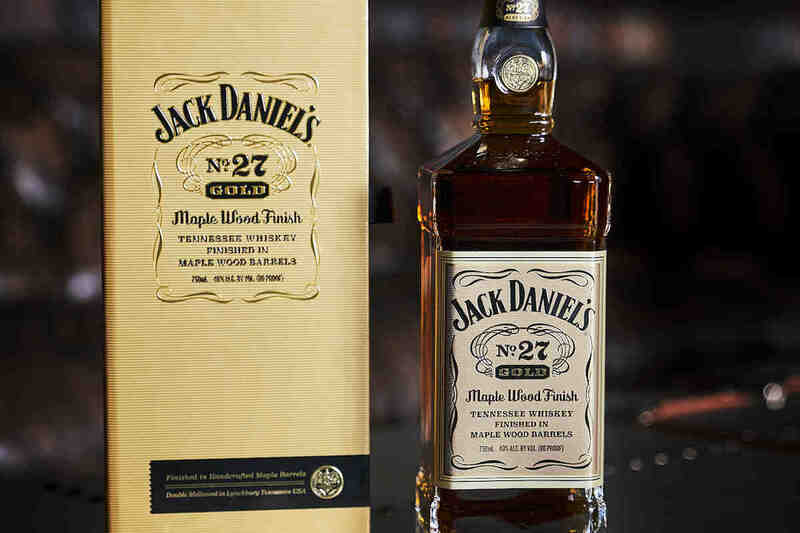 • Bacardi 8: Perhaps Bacardi’s best rum under $50. There’s a touch of sugar in this one. So there you have it: a solid set of inexpensive yet high value rums that explore a wide swath of flavor profiles. In a sea of confusing marketing claims, it’s hard to know what’s legitimate and what’s not. The rums above provide a diverse collection of respectable rums to start your rum collection on solid ground. 1 Comment on "The Best Rums Under $30 for the Aspiring Rum Enthusiast"